MOSCOW, February 9. /TASS/. 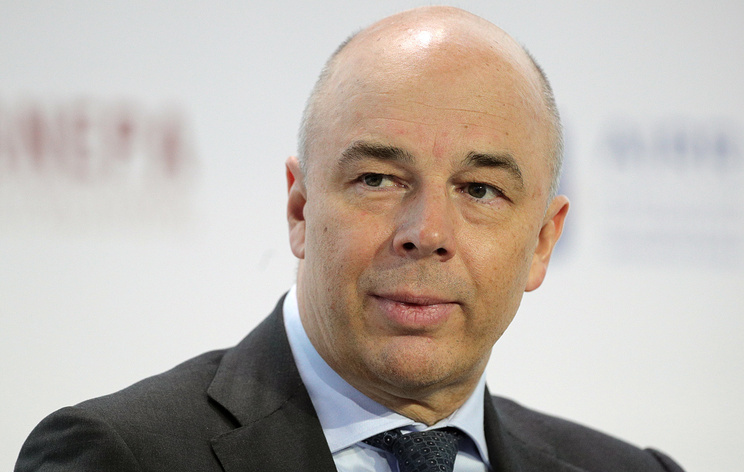 By upgrading Russia's rating, global ratings agency Moody's has acknowledged apparent successes of Russia's economic policy, Russia's First Deputy Prime Minister and Finance Minister Anton Siluanov told reporters on Saturday. "I am glad that obvious successes of Russia's economic policy were acknowledged by Moody's. Now all three global ratings agencies will recommend their clients to invest in our country. This is a fair decision, even though somewhat late. It was based on the high quality of Russian authorities' macroeconomic, fiscal, monetary policy," Siluanov said. "The Russian government will in turn create new prerequisites for further improving the country's rating," he added. 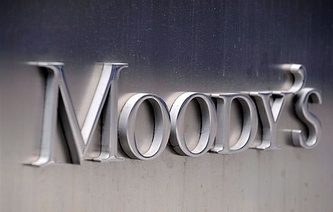 Global ratings agency Moody's has earlier upgraded Russia's rating to Baa3 with a stable outlook.